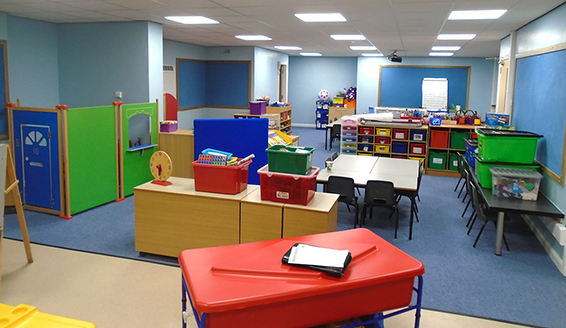 Lea Hough has developed a sector specialism in working with schools, academies and colleges, assisting them in maintaining, developing and refurbishing their school buildings. We have good relationships with not only the schools and academies themselves, but also Dioceses and Local Authorities. We are usually introduced to schools by referral, and we act for schools and academies throughout Lancashire and Cumbria. The team has extensive experience and preparing funding applications for development or maintenance works through the Condition Improvement Fund (CIF), Capital Maintenance Fund and Local Education Authority Coordinated Voluntary Aided Programme (LCVAP) and other funding streams. Over the past four years alone the team has secured over £12 million of grant funding for the development of nurseries, schools and academies looking after children from age 2 to 18. The process typically starts with a full inspection of all the school buildings and a discussion with school staff regarding development or maintenance works that are necessary and also the works that are desirable over the next few years to future-proof the school. Once a plan of work is decided upon, Lea Hough’s expert team will identify the most suitable funding streams then develop tailored funding applications, complete with development drawings and estimated costs. The school will generally not incur fees unless the bid is successful and remittance will come from within the funding. Funding opportunities are usually available annually with schools and academies being invited to submit bids during winter months, so that successful bids can be specified and tendered before the end of term and delivered over the summer holidays.